Ackers Scaffolding - Scaffold erection and hire to industrial, commercial and domestic customers across the South East. from building contractors to councils. we specialise in scaffolding for home owners. 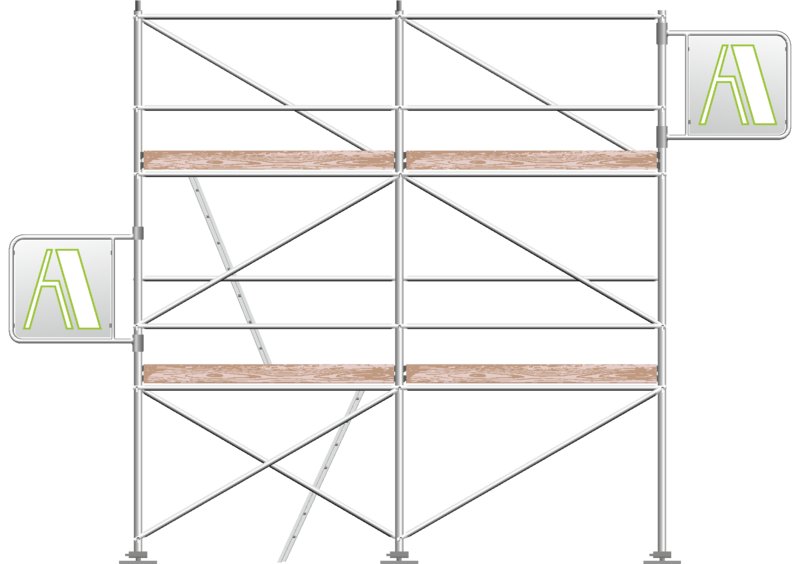 yYou can hire a huge range of scaffolding equipment from us. For quality and reliability with all your scaffolding needs, look no further than Ackers Scaffolding. We offer scaffold erection and hire to industrial, commercial and domestic customers across the South East. Whether you’re a local home owner or a QA looking for support on a construction project, we can guarantee the highest levels of professionalism, as well as practical, cost-saving local knowledge. With nearly 30 years of successful experience in erecting and hiring scaffolding, you can be sure of receiving outstanding customer service from our knowledgeable, qualified and friendly team. Our team are fully qualified and all carry CSCS or CISRS cards. As a company, we are CITB and CIRIS registered. At Ackers Scaffolding we are committed to offering competitive prices while also delivering a fantastic service. With a comprehensive knowledge of competitors’ prices, we manage to maintain our reputation for being great value for money. Based in Mid Sussex, we cover a huge area of the South of England and can therefore offer our services across East and West Sussex, Hampshire, Surrey and London, and beyond. For quality and reliability for all your scaffolding erection and hire needs, look no further than Ackers Scaffolding. We boast almost 30 years of successful experience, and can undertake a wide range of projects for domestic, commercial and industrial customers. All our staff are fully qualified and skilled. For quality and reliability for all your scaffolding work, look no further and call Ackers Scaffolding today.